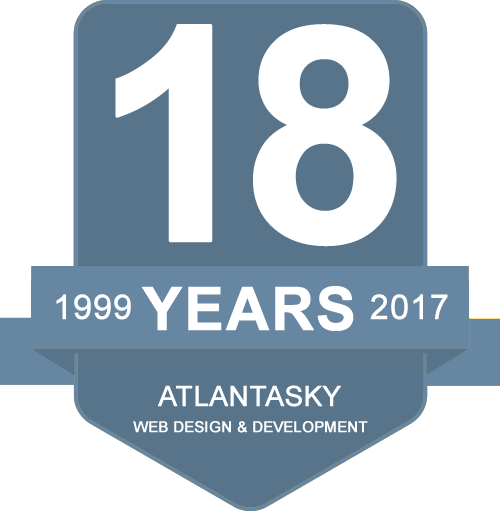 In business since 1999, AtlantaSky is an Atlanta web design company with a successful track record in custom web design, SEO search engine marketing, and portal applications. We have 15 employees and a strong history of reliable customer service. We take the time to get to know our clients and their businesses. We will help you identify your objectives and help you understand how an Internet presence can benefit your business or organization. We strongly believe in offering affordable prices for quality website design. We will work closely with you to assure satisfaction. For more information, please contact us.